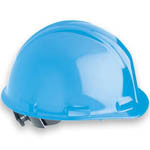 North Safety Products (Africa) is part of the North Safety Products Global group, having supplied Personal Protective Equipment into the South African economy for 50 years. From it's beginnings in 1956, North is now represented throughout Sub Saharan Africa and up into most parts of Central, East, and West Africa. In South Africa branches are situated in Johannesburg, Durban, Cape Town, Port Elizabeth, Richards Bay, Rustenburg, Bloemfontein, Lydenburg, and Polokwane. 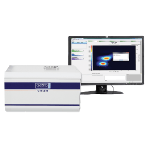 Through worldwide research and development from its parent company, NSPA, has incorporated substantial benefits into the North range of products. 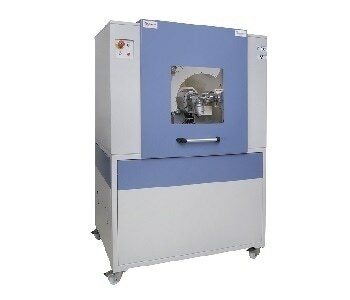 North is a leading supplier of respiratory, hearing, eye, face, head, and hand protection as well as protective clothing, footwear and various speciality safety items. 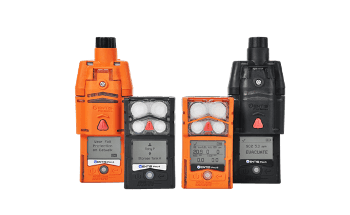 North Safety is constantly improving it's service and products standards to meet customers expectations, and international specifications including those of the EN and USA. 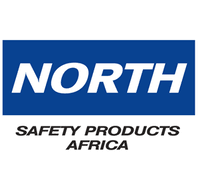 The ongoing investment in product development and improvement ensures that North Safety Products (Africa) will remain one of Africa's leading Personal Protective Suppliers.